Queen Latifah Wears Randi Rahm! Queen Latifah wore Randi Rahm to BET's 2017 American Black Film Festival Honors Awards. 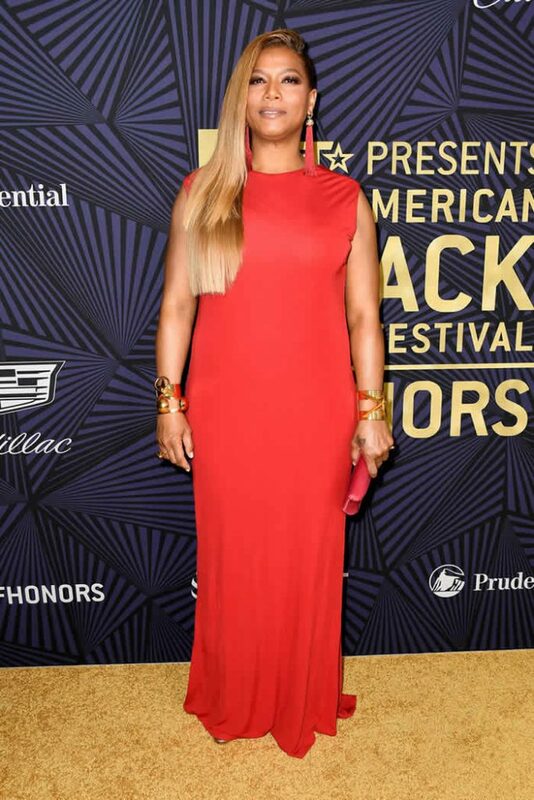 Queen Latifah wore Randi Rahm to BET's 2017 American Black Film Festival Honors Awards last night in Los Angeles. 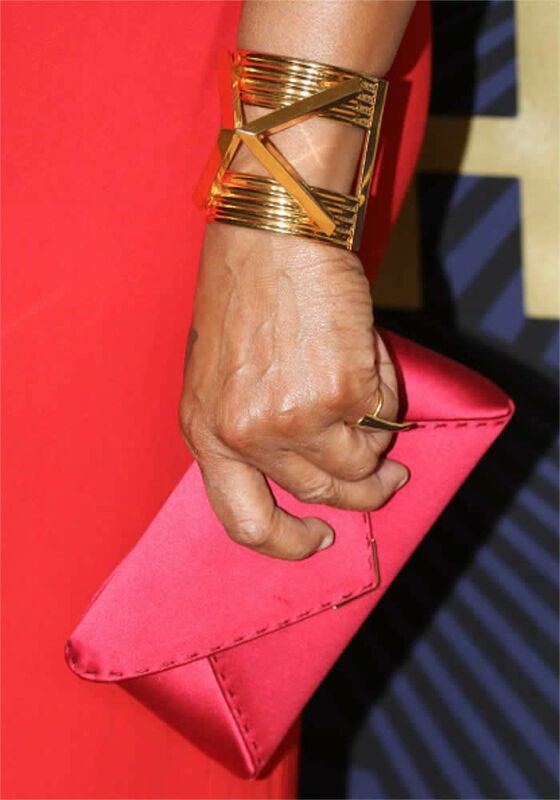 Receiving the Entertainment Icon Award, the actress stepped out in a red custom Randi Rahm gownand accented her look with a Tyler Ellis Red Satin Lee Clutch.